The Academy of Music offers private piano lessons for children age 4 and up or adults of all ages and levels from beginners, to intermediate & advanced. 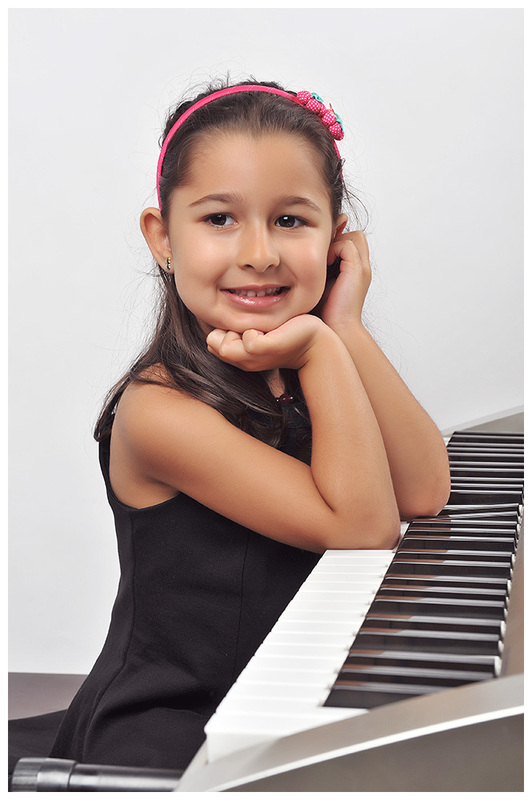 Children age 4 – 5 start in our Piano Classes for Young Beginners program. While it is very important to learn proper piano technique it is also important for students to have to have fun in their piano lessons. This is what our university and Royal Conservatory of Music trained piano teachers strive for in every lesson. How old should my child be when beginning piano lessons? Private Piano lessons for kids can start at age 4, because piano is the basic foundation of music, it is also a great instrument to start on. A good working knowledge of the piano can be transferred onto other instruments easily. We have students who want to play just for fun and students who excel with the Royal Conservatory of Music curriculum. Learn more about the Royal Conservatory of Music curriculum. Our one-on-one private lessons mean that the teacher can focus on the individual learning style of the student. Private lessons also mean that they are able to learn the type of music they enjoy the most. Also with private piano lessons the teacher can focus all of their attention on one student at a time. Is your child 4 or 5? Check out Piano classes for young beginners!